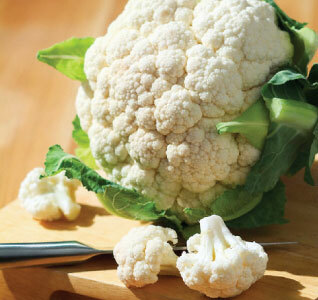 Cauliflower varieties generally do best in the cool weather of spring and fall. 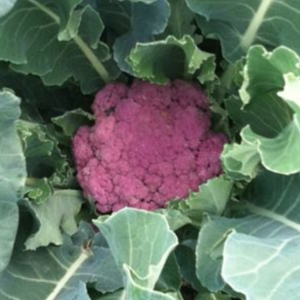 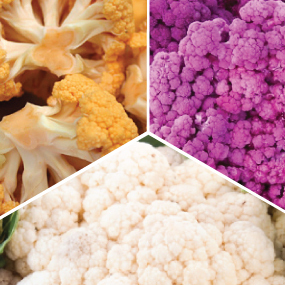 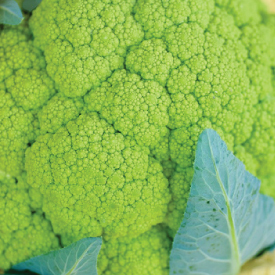 We offer cauliflower seed varieties that are flavorful, easy-to-grow and perform well under most conditions. 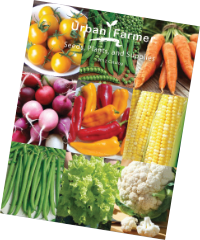 Urban Farmer offers a wide range of colors, such as purple, orange, green and white cauliflower. 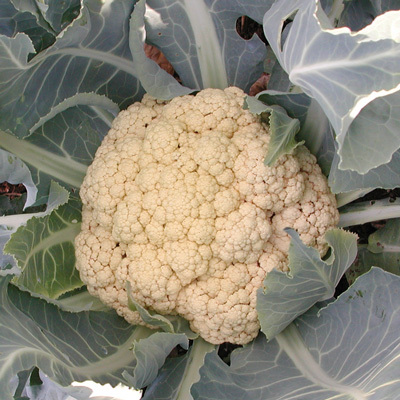 Also varieties that hold well and are good for market growers! 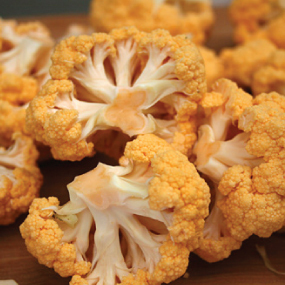 The pastel orange, medium-large Orange Dream cauliflower performs like a dream in outdoor and greenhouse growing conditions. 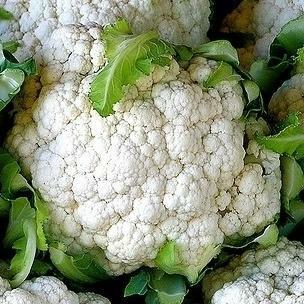 The Self Blanching cauliflower has self-wrapping leaves that help protect the white curds from sun, thus the name Self Blanching Cauliflower. 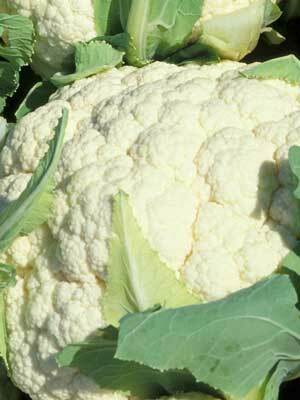 The Snowball Y Improved cauliflower is a popular open pollinated variety known for its vigorous, rapid growth and long harvest. 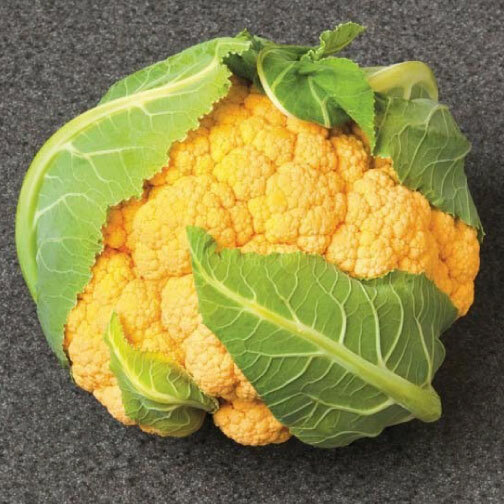 The Vitaverde cauliflower, or "broccoflower," is the famous cross of broccoli and cauliflower that has a mild sweet taste!